What Apple announced: Its next generation iPhone operating system. iOS 12 comes with a variety of new features, many of which we’ll dig into below, but it includes things like group FaceTime, new Animoji, some quality of live improvements to Siri, improvements in performance (especially for older devices) and updates to its push into augmented reality. 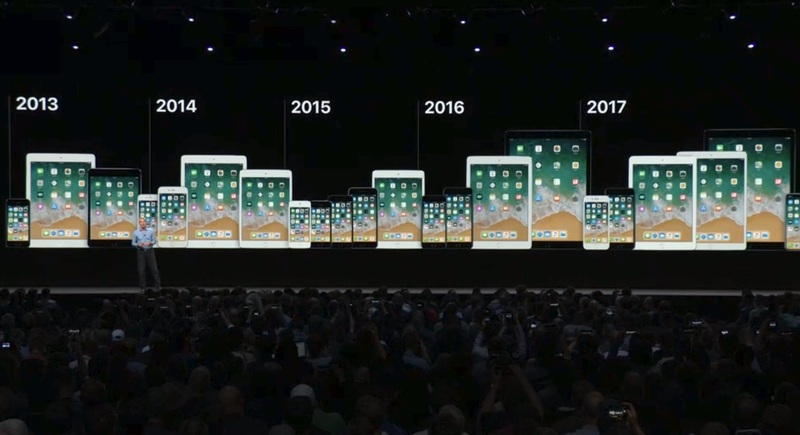 Why it matters: WWDC has always been the place where it’ll show off a slew of new features, which while very consumer-y in feel is typically pointed at developers to show all the tools they’ll soon get their hands on and all the reasons Apple will keep users on iPhones. The company is introducing its own file format for augmented reality, clearly signaling to developers that they should be flocking to iOS 12 if they want to go where the users are in the future. What Apple announced: Apple said it is rolling out ARKit 2.0, the next generation of its development software for augmented reality experiences on the iPhone. 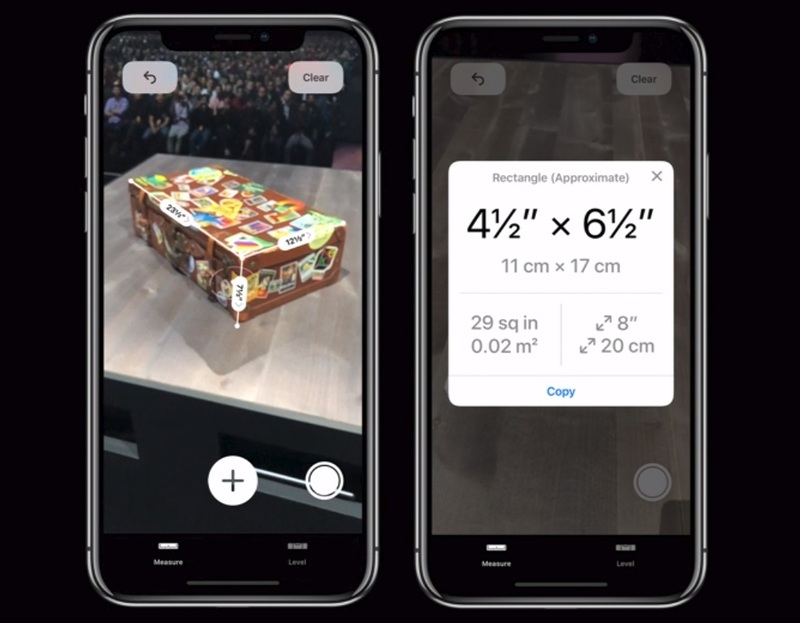 The new version showed improved face tracking, more realistic rendering, 3D object detection, persistent experiences and shared experiences (as well as a neat party trick when it comes to measurement). There’s also a multiplayer component the company will roll out with its new development tools. Why it matters: Tim Cook has alluded to the importance of augmented reality for the iPhone multiple times over the years. While it was a sort of promise of the future for a while, the release of Pokémon Go and the phenomenon that followed demonstrated the potential of augmented reality to capture the hearts and minds of potential users. That was just one use case of what could be a massive potential app ecosystem, and Apple wants to get ahead of that with robust development kits that will keep users on iPhones with better augmented reality experiences. What Apple announced: Apple loves to talk about how its new OS generations, including iOS 11, have the highest adoption rate among smartphones — as well as show off a graphic that shows how bad Google is at that with Android. But it spent a lot of time today talking about how efficient its next OS, iOS 12, will be on older phones like the iPhone 6. Why it matters: Apple can’t leave its older users in the dust. While it’s better that they upgrade to newer phones, some users are sitting on older devices like an iPhone 6S, and rolling out new operating systems with more robust and complex features might put a strain on those older devices. Apple got in trouble for not notifying users that it was slowing phones with older batteries down, and if it wants to keep people in the ecosystem — and eventually upgrade — it still has to keep those users with older phones excited about the Apple ecosystem amid a ton of competition. What Apple announced: If you’ve ever used Bitmoji, you know exactly what to expect here. Apple is giving users a way to create a customized avatar for themselves that will behave exactly like an Animoji, its animated emoji that moves around as you move your head. Plus you can stick out your tongue and your Animoji will do the same, for some reason. Why it matters: Snap spent more than $60 million on the makers of Bitmoji. Clearly this is a feature that users want, and it’s starting to show up in a lot of different ways as an attempt to differentiate a communications platform. Apple obviously needs iMessage to succeed because it continues to create iOS lock-in, and having these kinds of customized avatars can make the experience more robust. 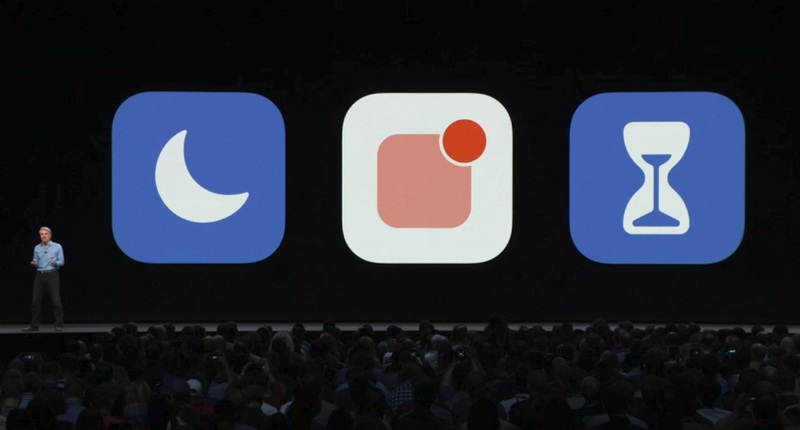 What Apple announced: Apple is adding group FaceTime video calls to iOS 12, where you can chat with up to 32 people. 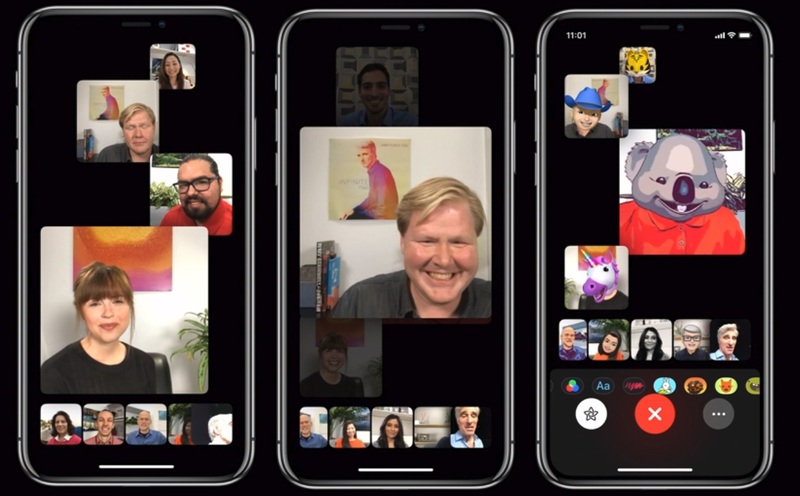 Why it matters: Apple is adding group FaceTime video calls to iOS 12, where you can chat with up to 32 people! 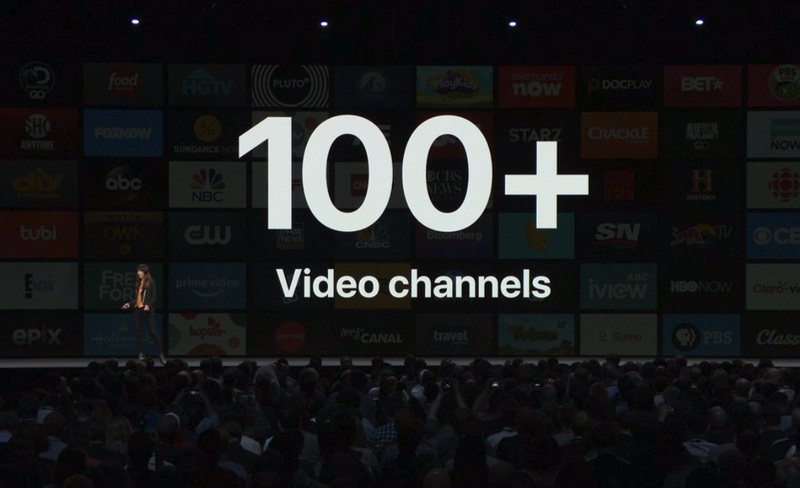 This is an interesting and obvious move for Apple to port over the capabilities of Houseparty, an app that tapped a weird zeitgeist around multi-user video streaming. Managing that many streams is difficult and compute intensive, so it makes sense that Apple could absorb the shock of the challenges and bake that right into iOS. 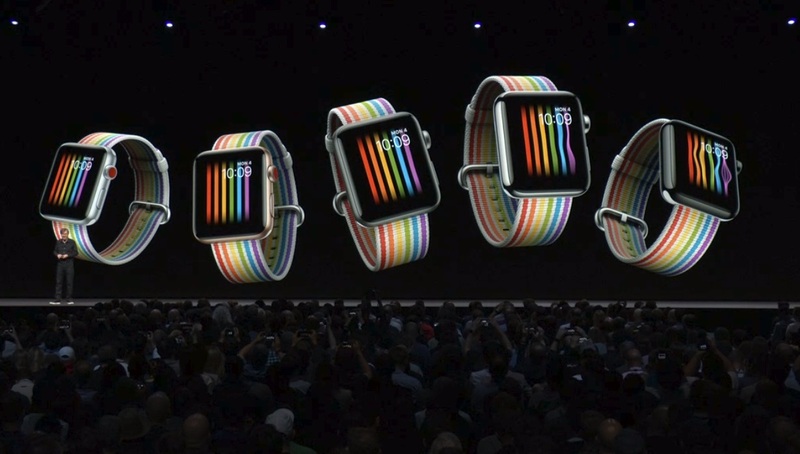 What Apple announced: Apple showed a bunch of new features that will show up in the next generation of the operating system for the Apple Watch. That includes new features like new workout types like yoga and hiking, challenges for friends, and automatic workout detection. There’s also Siri shortcuts and the walkie talkie, which we’ll get to below. Why it matters: The most significant of these announcements focused in the health realm, which is where Apple is increasingly positioning itself with the Apple Watch. Originally seen as a sort of do-it-all accessory, it turns out the whole wearable category doesn’t really click for that, but it makes a lot of sense as a fitness tracker and a way to monitor health. It’s still an important part of Apple’s ecosystem, and creating better experiences around workouts can help the company position the Watch as the best fitness tracker on the market. 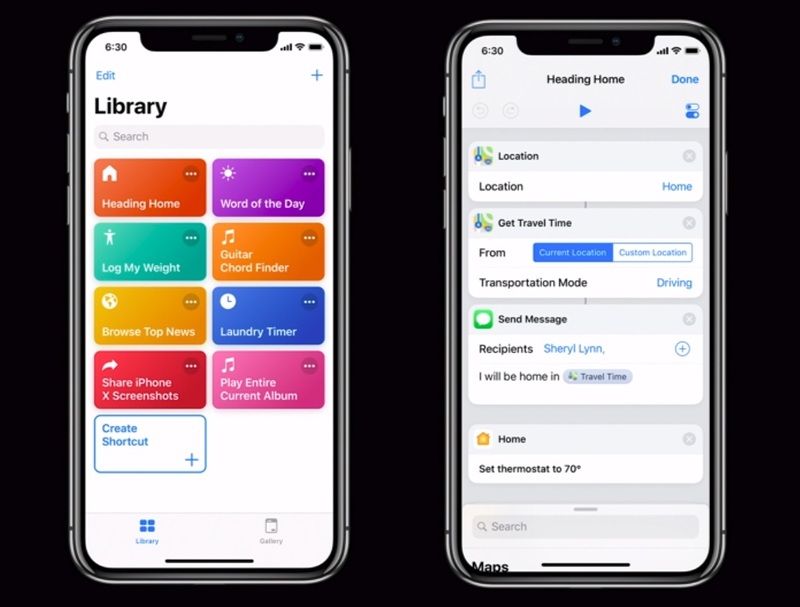 What Apple announced: Apple is adding some options in iOS to track usage of certain apps, as well as add time limits to flag users when they’re approaching the self-imposed boundaries within iOS. The updates also include more robust do-not-disturb modes. All this also extends to parental controls for children. Why it matters: Apple is announcing this just after Google unveiled a slew of updates to its new Android operating system that were also focused on digital wellness. It’s become an increasing focus for the creators of the operating systems to try to discourage users from just tapping around and wasting time on some apps — and hopefully promote better behavior, which would make the whole experience nicer (and, of course, get them to buy new phones). The parental controls part is also significant given that investors questioned Apple when it came to screen time for children. Why it matters: Siri is widely considered to be a much weaker service compared to Alexa or Google Assistant, and it certainly seems like something Apple is not ignoring. The company argues it works to protect privacy, but that comes at a cost, and Apple has to find a way to ensure that its voice assistant is competitive with other products out there. What Apple announced: The company’s next version of its Mac operating system. 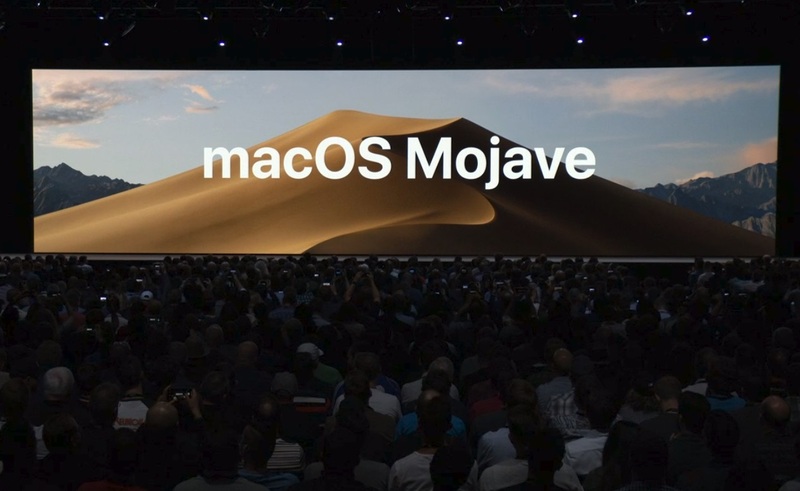 Mojave, its latest update, brings in a ton of incremental updates for the service that include a “dark mode” that dims most of the elements on the screen. There are also a bunch of new tools to help users stay a little more organized, such as a new way of viewing files in Finder and stacking documents intelligently. Why it matters: While the Mac operates a smaller niche inside Apple’s larger business — which, to be clear, is driven by phones — it has to keep those Mac users happy. They can be among Apple’s most avid fans, and the Mac serves as another piece of Apple’s overall ecosystem that sits alongside the phone and tablet. If Apple wants to pitch additional devices like the Watch or the HomePod, it has to convince users to stay within the Apple ecosystem. That means ensuring its laptop is up to date with new features every year. 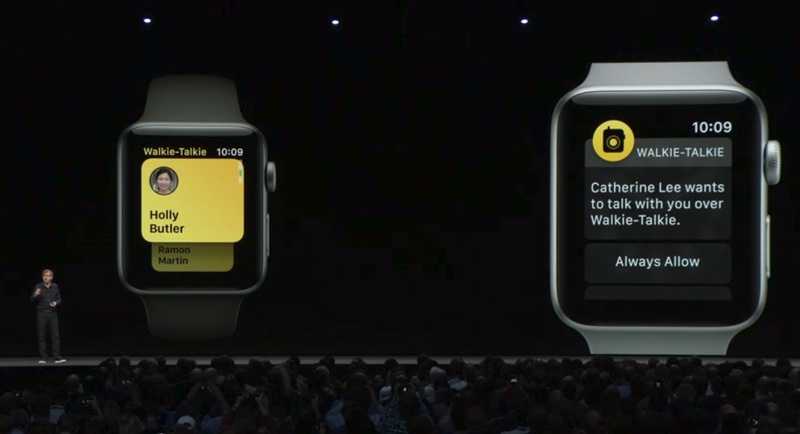 What Apple announced: You can talk into your watch like a walkie talkie. Why it matters: You can talk into your watch like a walkie talkie. Some people at TechCrunch care about that a lot for some reason. It’s another thing Apple Watch users have to play with that might get them to buy more watches. Or not. What apple announced: Apple’s Mac App Store, it’s other App Store for its line of laptops and computers, is getting a complete overhaul. 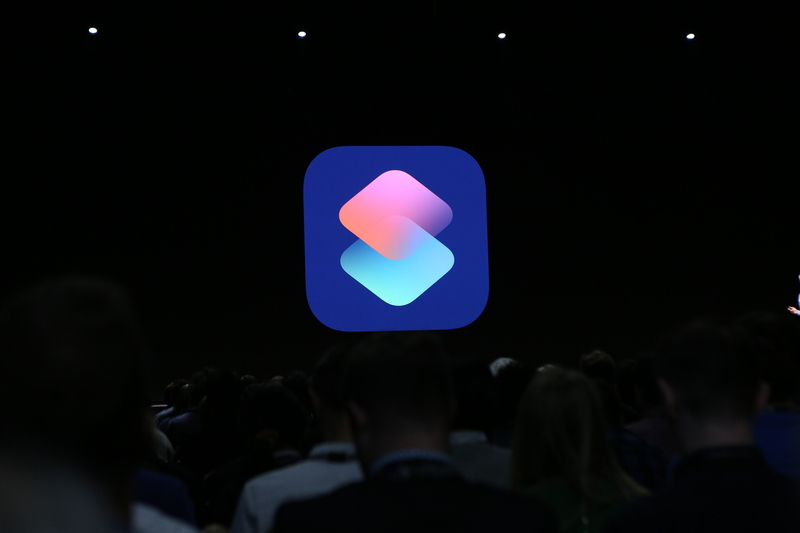 Everything is divvied up into tabs and more intelligent grouping, and Apple is making it easier for developers to prompt users to rate their apps. 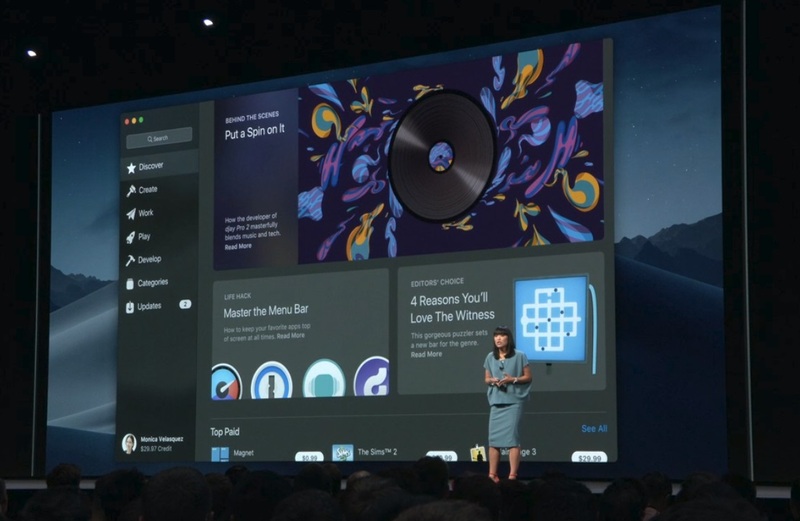 Why it matters: Apple launched the Mac App Store years ago, but it hasn’t seen any major updates since Apple began making some significant changes to the Apple App Store. The company has taken more of an editorial bent for the App Store, looking to surface up the best apps in an era where the App Store is getting increasingly crowded. So it makes sense that the company would port over those learnings to the Mac App Store. What Apple announced: The numbers above. 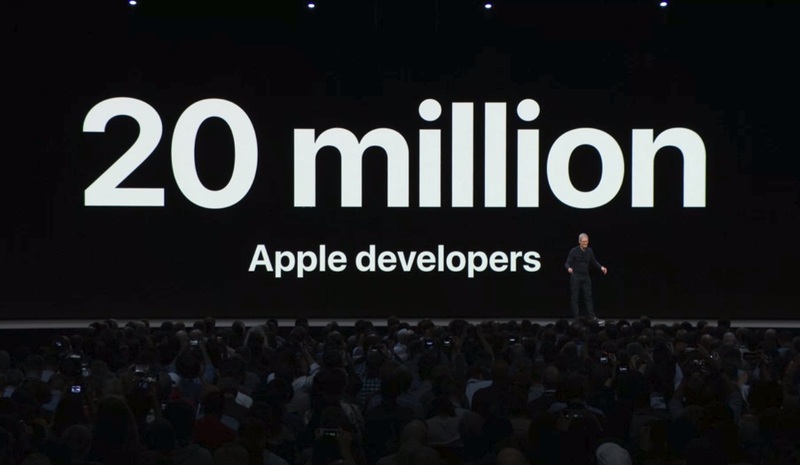 Why it matters: Apple loves to tout these numbers every year, but it’s also an important barometer for the success of the Apple App ecosystem. It’s kind of like looking at a stock chart — you might hear a company is doing well when you’re deciding whether or not to invest in something, but it’s good to have that nice round public-facing number. What Apple announced: The company is making it easier to sign on and also introducing Dolby Atmos audio, two quality-of-life improvements for Apple TV owners. The latter of which is a nice way to keep the experience clean, but the former makes the Apple TV the only streaming device to be both Dolby Atmos and Vision certified. Why it matters: Apple insists that the TV is not a hobby, so it keeps bringing these updates to its living room device. While it really hasn’t gotten there yet, owning the living room is a tantalizing piece of the home puzzle that would help Apple not only sell more devices, but keep people locked into its ecosystem. That’ll be especially true as more and more internet-connected devices end up in the home, all of which needing some kind of hub — which could be the Apple TV. 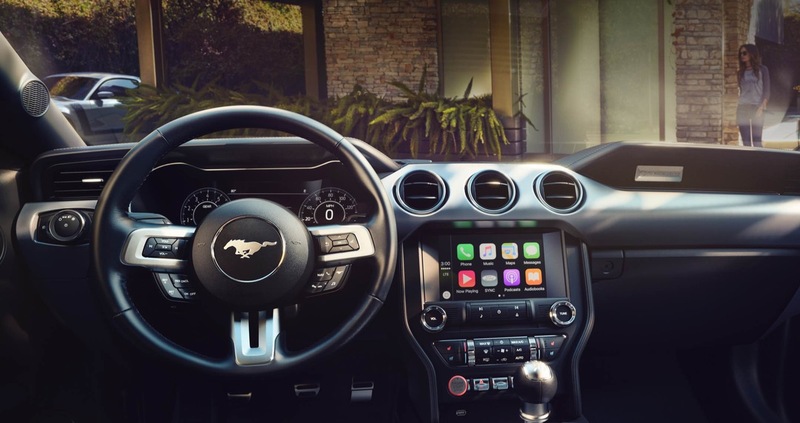 What Apple announced: CarPlay, the company’s car-focused operating system, will support third-party apps like Google Maps and Waze. Why it’s important: This is pretty self-explanatory. It’s a nice quality of life improvement that might make users a little more interested in using CarPlay. Apple doesn’t have a true car play yet, so to speak, but this is one way to start getting users accustomed to iOS in the car.